This article is part of our ongoing Business Travel 101 series for newcomers to the world of business travel and has been updated for 2019. With a healthy balance of 250,000 KrisFlyer miles or more at your disposal, most of the world is within your reach, even when travelling in first class. With so many opportunities available with those KrisFlyer miles, Australian Business Traveller looks at five ways you can use them to fly in style. Your quarter-million balance lets you do something really special: a round-the-world trip in business class with Star Alliance. Regardless of where and when you fly, this costs 240,000 KrisFlyer miles (plus any applicable taxes, fees and charges payable using real money when making your booking) – and you can fly up to 35,000 miles and break your journey in up to seven destinations. However, this is one of the most difficult reward bookings you’ll ever make and relies on having business class reward seats available on every single one of your chosen flights. Our dedicated guide explains in detail how to plan a Star Alliance round-the-world reward with KrisFlyer miles. Don’t have time to circle the planet? Keep things simpler with a return trip from Australia to the UK or Europe, flying business class in both directions, for 232,000 KrisFlyer miles. This covers departures from Sydney, Melbourne, Brisbane, Adelaide and Canberra. From Perth and Darwin, the amount needed is slightly less at 212,000 KrisFlyer miles for a business class return. Flights from Darwin are operated by SilkAir. 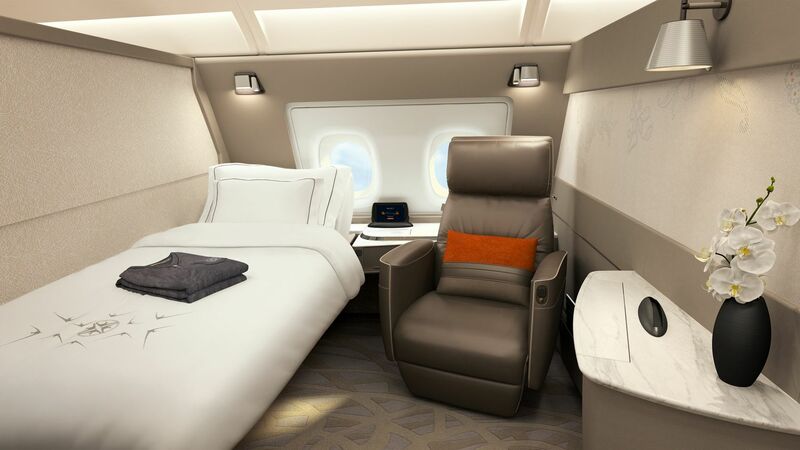 For an extra dash of luxe, travellers from Perth and Darwin can also book one of their flights between Singapore and Europe in first class rather than business, for a total of 248,500 KrisFlyer miles. Another option for travellers is to enjoy the luxury of Singapore Airlines first class on up to four flights: from Australia to Singapore and then onwards to a wide variety of Airbus A380 and Boeing 777-300ER destinations across Asia including Hong Kong, Japan, Shanghai and Beijing, and back again. Alternatively, bring your partner and enjoy up to two first-class flights together travelling one-way to or from Asia. A return first class trip from the eastern states to the likes of Singapore, Malaysia and Thailand sits at 170,000 KrisFlyer miles, or the same for two people one-way. Hong Kong, Taiwan and South China require a few more miles with a return ticket costing 176,000 KrisFlyer miles for a similar journey, while Beijing and Shanghai (North China) require 212,000 KrisFlyer miles. South Korea and Japan are the priciest first class destinations in Asia, needing 230,000 KrisFlyer miles for a return ticket from Australia. Closer to home, a more favourable 248,000 KrisFlyer miles is enough for two return Singapore Airlines business class trips to many parts of Asia, or a single return business class voyage for yourself and a companion travelling together. That works out to be 62,000 miles per one-way journey, per person. This rate applies when jetting to and from Singapore, or onwards to Malaysia, Thailand, Indonesia, Philippines, Brunei, Vietnam, Myanmar, Cambodia and Laos. A slightly higher rate of 65,000 KrisFlyer miles per one-way journey (260,000 KrisFlyer miles for two return trips) applies for Hong Kong and Taiwan, and for destinations in southern mainland China – although that excludes the popular destinations of Shanghai and Beijing, which require significantly more miles. If you've got your sights set on a return first class jaunt to just about anywhere in the world on the Singapore Airlines network, then you can make it happen by starting your reward booking in Singapore: such as at the end of what would have been a Singaporean business trip or holiday, taking advantage of your location to stretch your miles further. For example, you could fly to Europe return in first class for exactly 250,000 KrisFlyer miles. A similar trip to the USA would clock-in at a higher 260,000 to 264,000 KrisFlyer miles. When departing from or arriving into Singapore on a Singapore Airlines first class flight, you'll also have access to Singapore Airlines' exclusive lounge, The Private Room. 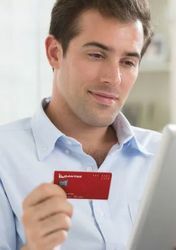 You can also use your KrisFlyer miles to book flights with Star Alliance partner airlines, although the number of miles needed for first and business class reward bookings went up on April 16 2019. For example, a return first class trip from Sydney to Bangkok on Thai Airways now needs 196,000 KrisFlyer miles per person, compared to the previous rate of 180,000 miles for the same. A return business class sojourn between Sydney and Bangkok on Thai Airways also jumped from 132,000 miles to 148,000 miles, but could still present value for passengers who prefer non-stop flights. Finally, it’s possible to convert your Singapore Airlines KrisFlyer miles into Virgin Australia Velocity points at a 1.55:1 rate. While it's usually not the best idea to convert your entire points balance from one program to the other – 250,000 KrisFlyer miles fetches a far lower 161,290 Velocity points, for instance, given the conversion rate – it’s an option to consider if you simply need to top-up your balance in Velocity in order to make a reward booking, or you've spent the bulk of your KrisFlyer miles and don't want the remainder to be wasted. Let's say you began with 250,000 KrisFlyer miles, and booked that round-the-world business class trip for 240,000 miles. You’d have 10,000 miles remaining: not too useful on their own, but which could become 6,451 Velocity points, which is almost enough for a one-way flight from Sydney to Melbourne. Additional reporting by Chris Chamberlin. Comment on "Five great ways to spend 250,000 Singapore Airlines KrisFlyer miles"